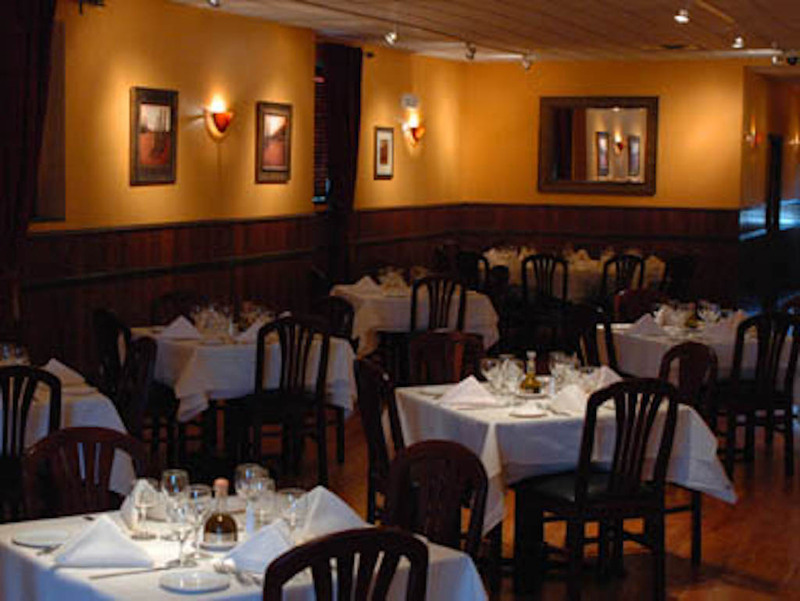 Private room available for parties and meetings. 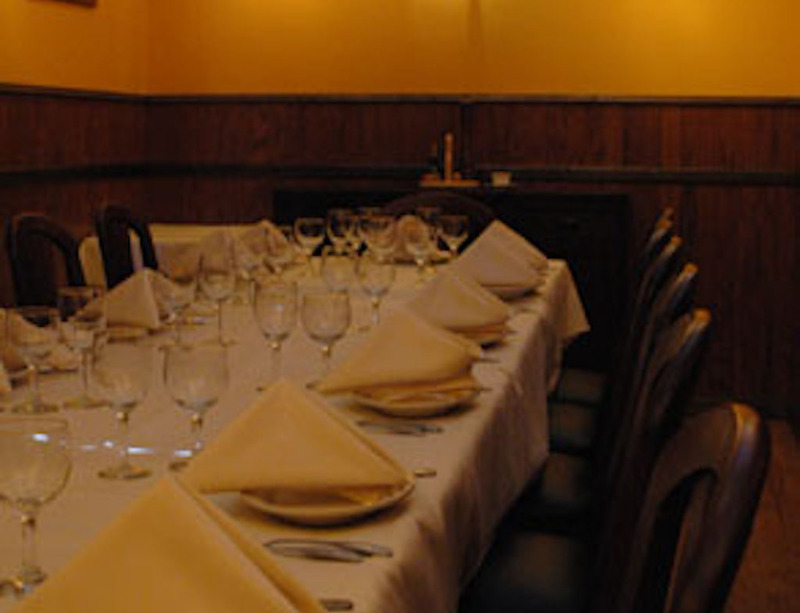 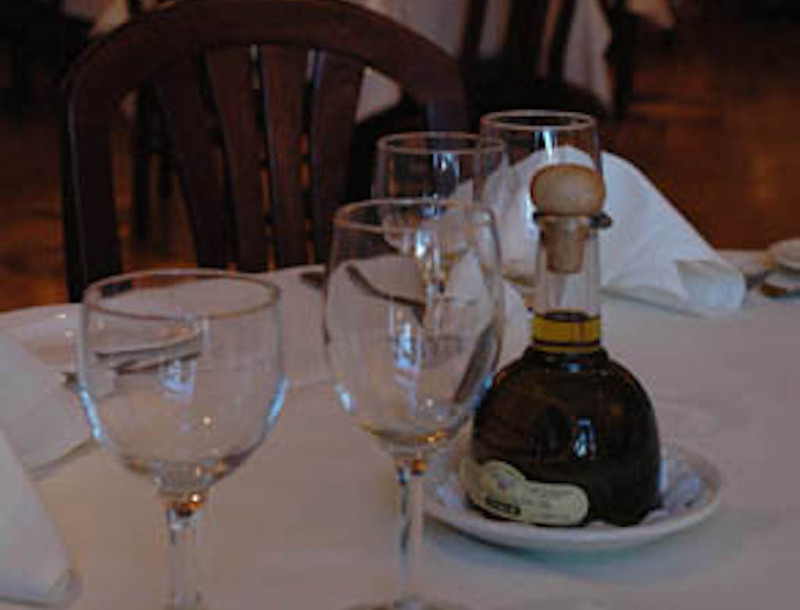 It's perfect for any special occasion, corporate affair, or private lunch meeting room. 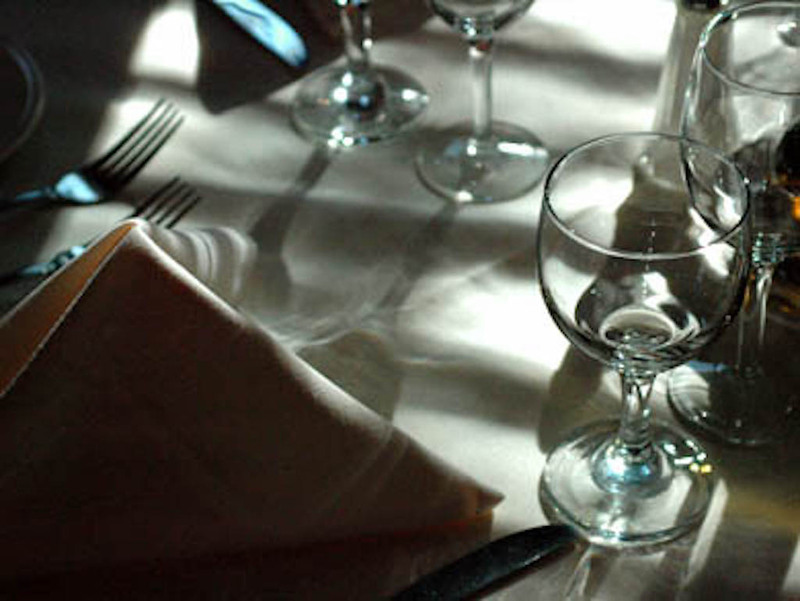 We offer catering for parties at various price ranges; let us work with you to create the perfect menu that's sure to please everyone in your group.